If there’s one thing that sets the Pacifico Belmar Pro apart from the other East Coast events, it’s the presence of greatness. For the past two years, the Legends Division has attracted not only East Coast and California icons, but Hawaiian royalty. 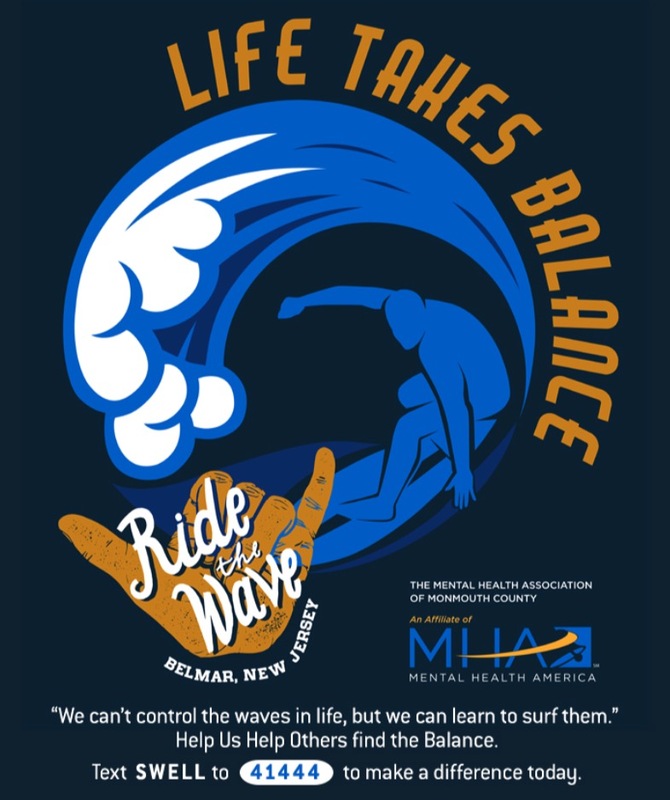 This year, Mark Lidell, Reno Abellira and the influential Larry Bertlemann are all committed to surfing in Belmar, thanks to our good friend and competitor, Jerry Mathews. Bertlemann is credited as being the surfer that the Southern California “Dogtown” skaters looked to for style, translating his low, aggressive technique to skating, immortalizing his style in both surf and skate to this day. The first of these events was in 2012, when Abellira and Buttons Kaluhiokalani surfed the Masters Division. It was Buttons last event, as he sadly died of cancer a year later. In 2013, the Legends Division was added, and a little known surfer named Tom Curren made the final. Robert Weiner of Roberts Surfboards took first, followed by WRV shaper Jesse Fernandez and Manasquan legend, Scotty Duerr. Catch all these amazing watermen in the highly anticipated Belmar Pro Legends event this year.